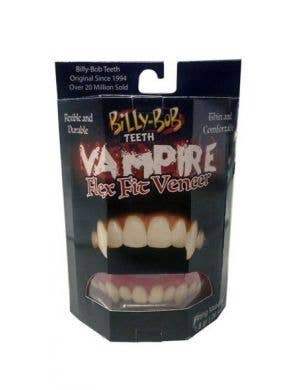 You can tell a lot about someone from their smile...Will yours be blingy, beautiful or evil? 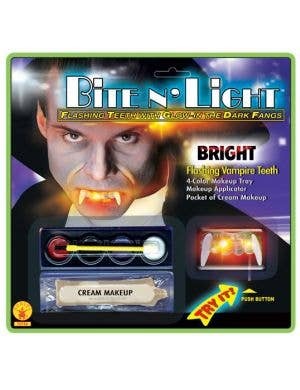 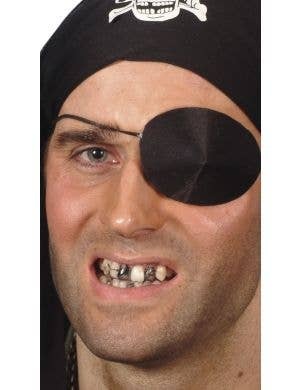 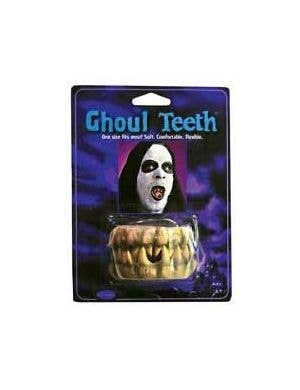 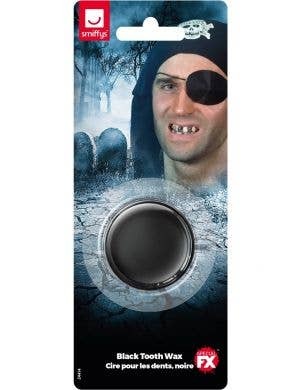 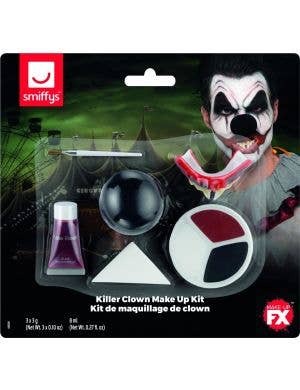 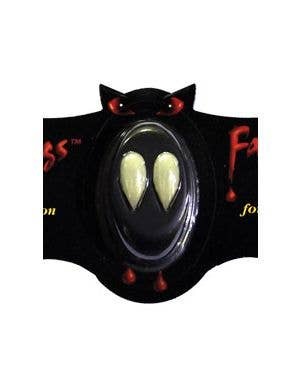 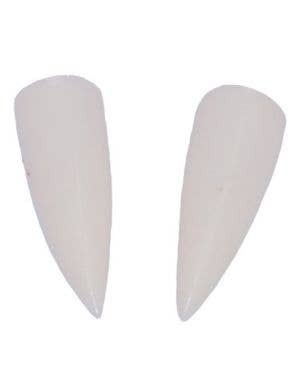 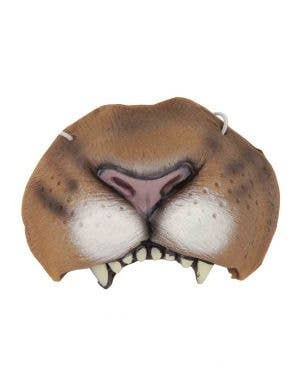 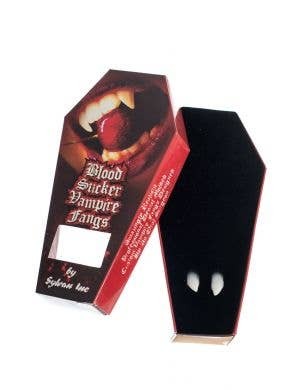 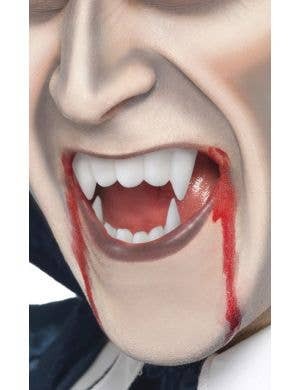 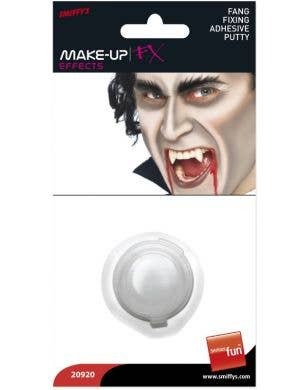 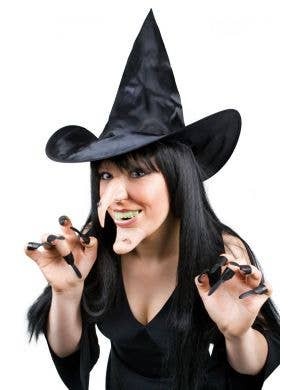 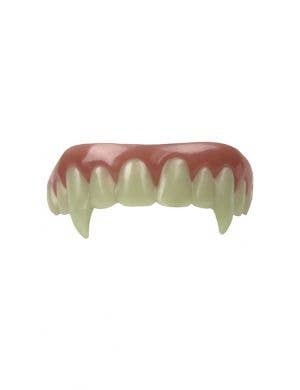 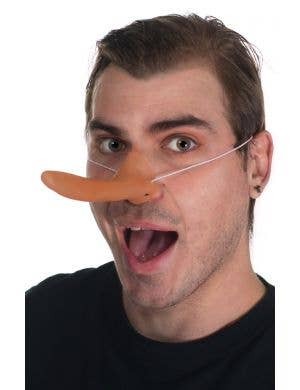 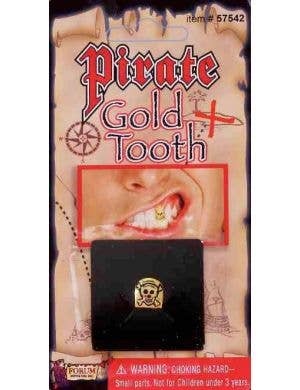 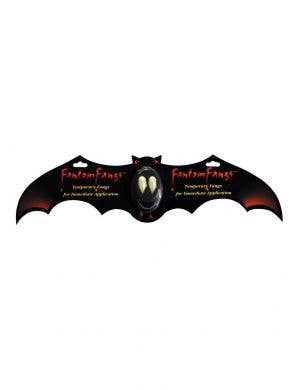 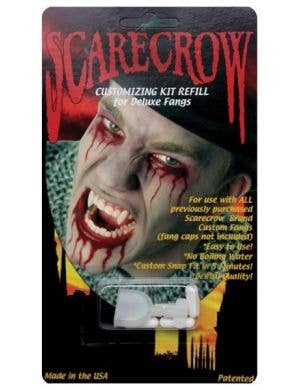 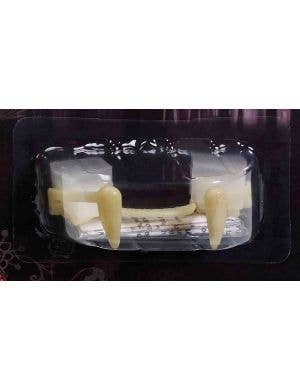 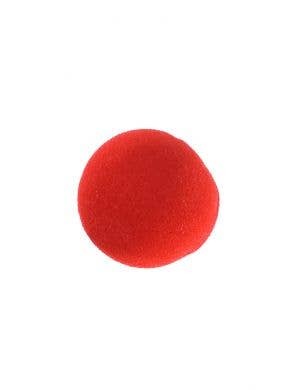 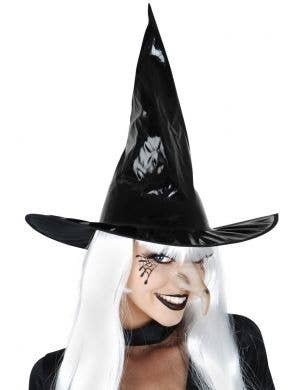 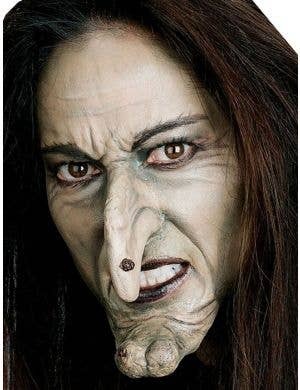 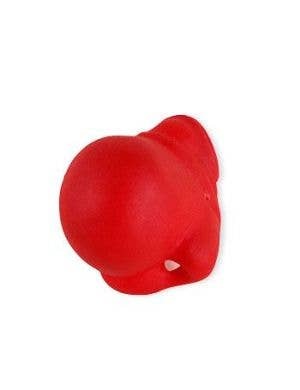 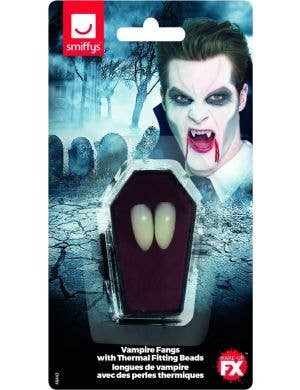 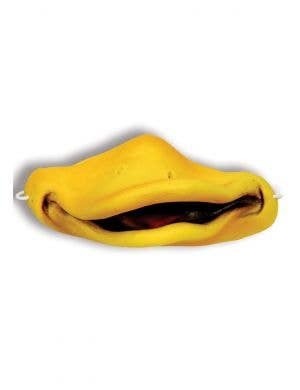 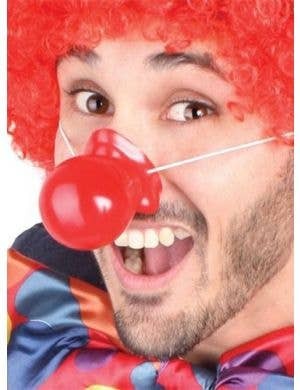 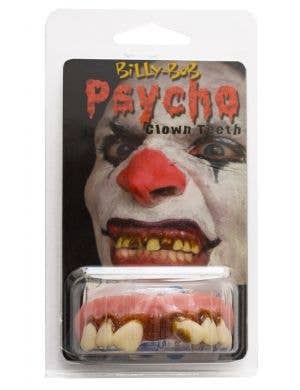 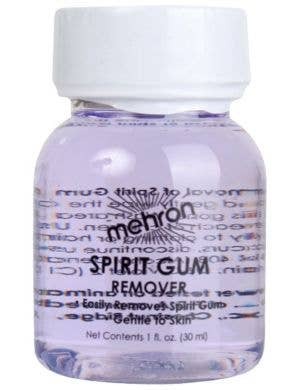 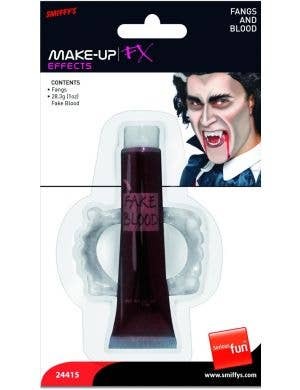 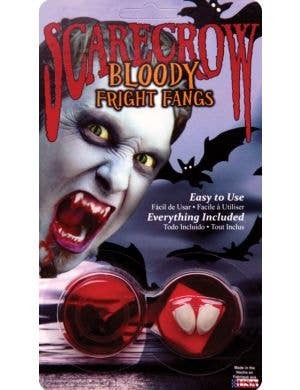 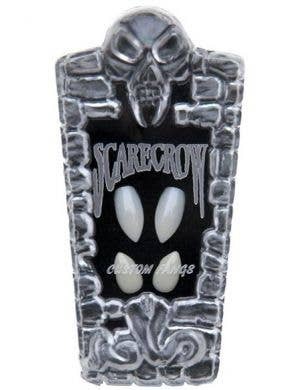 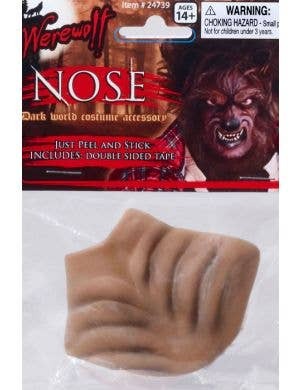 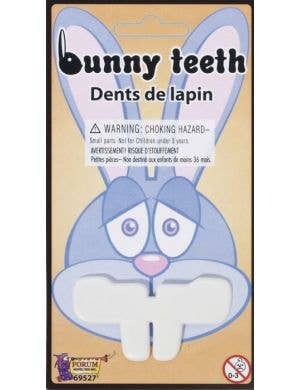 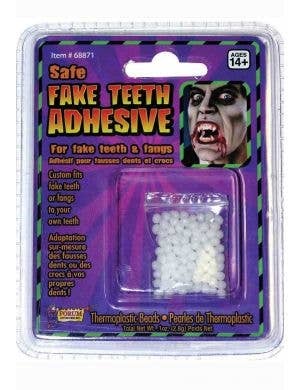 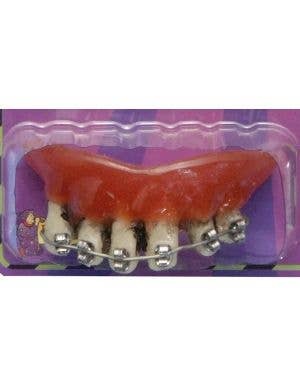 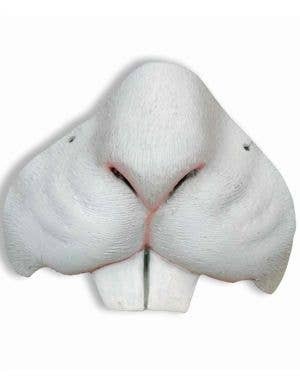 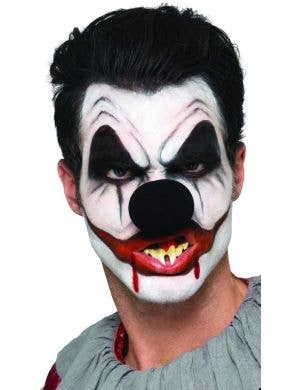 Here at Heaven Costumes you will find every style of fancy dress costume teeth accessories or costume teeth caps from playa pimps, pirates teeth, witches teeth, monsters teeth and of course vampire teeth or fangs. 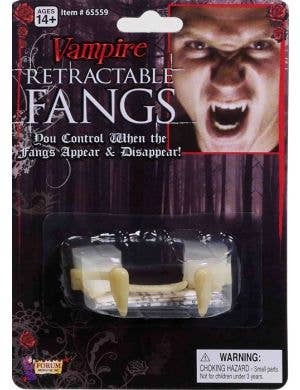 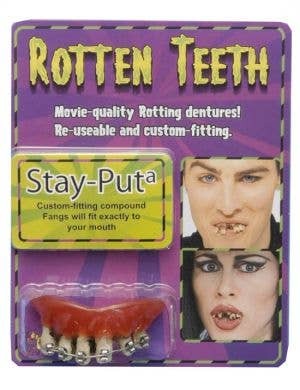 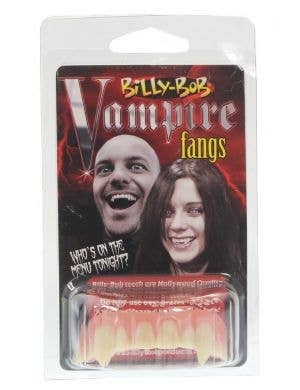 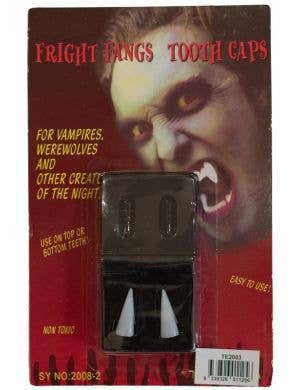 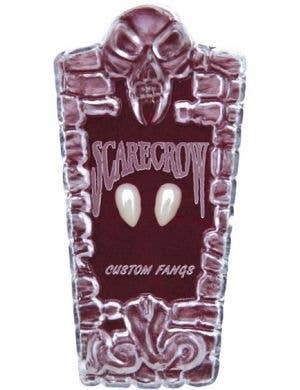 From full novelty teeth sets to just a single cap style vampire fang along with caps that sit on the outside of your tooth creating a look of missing teeth. 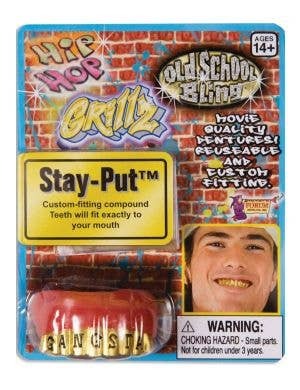 The Mac Daddy is not forgotten with sparkly bling grills and gold caps being part of our fun fang and teeth costume accessory collection!